A cute 1 appartement in the beach area of Daljan. 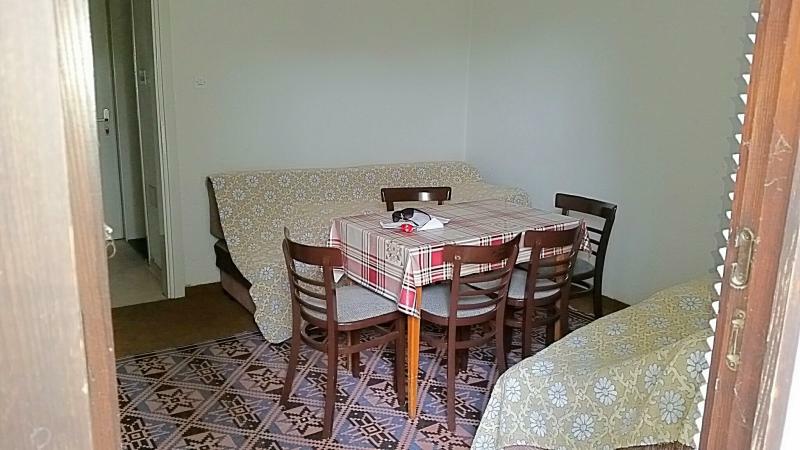 Walking distance from Ohrid center and many stores and bars. 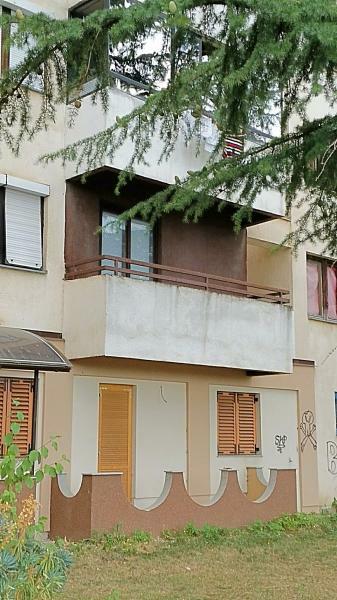 The appartment is on sale from first owner and is only used in holiday periods. The appartment is lokated on the first floor and has a big terras of 7 square meters. The floorspace is 25 square meters. 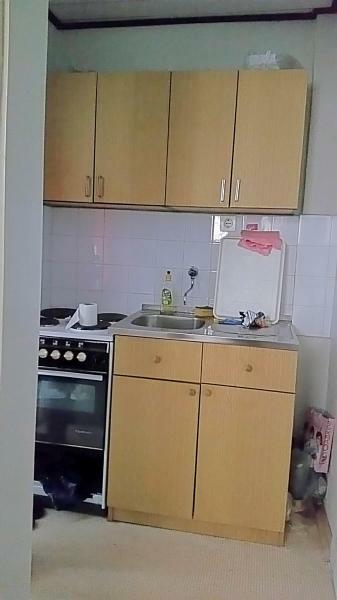 Kitchen is eguipped with an electric stove and oven. 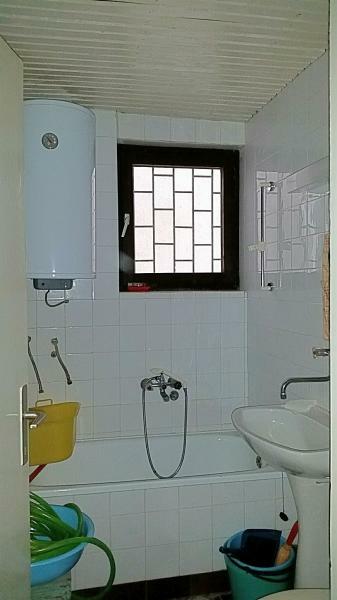 Bathroom has a bath and shower and is included with toilet. Boiler is new and installed in 2017. Feel free to ask any questions.